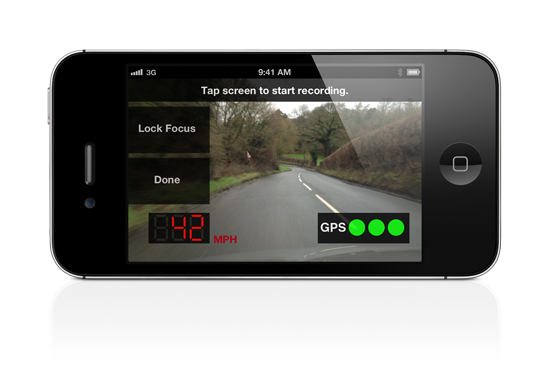 Useful app that records video with your speed. You can playback the video or export it to your photos roll, where you can upload to YouTube or transfer it to your computer. Now possible to use a second iOS device as a bluetooth remote to start and stop recording. Fixed issue with app not working on iPhone 3GS.